How can someone go from being an exhausted musician and teacher and depleted soul to a passionate and inspirational leader in the field of music, making videos and internet marketing? Well, that’s exactly what I did and now I coach other musicians and creatives on how to share their talents with the world. 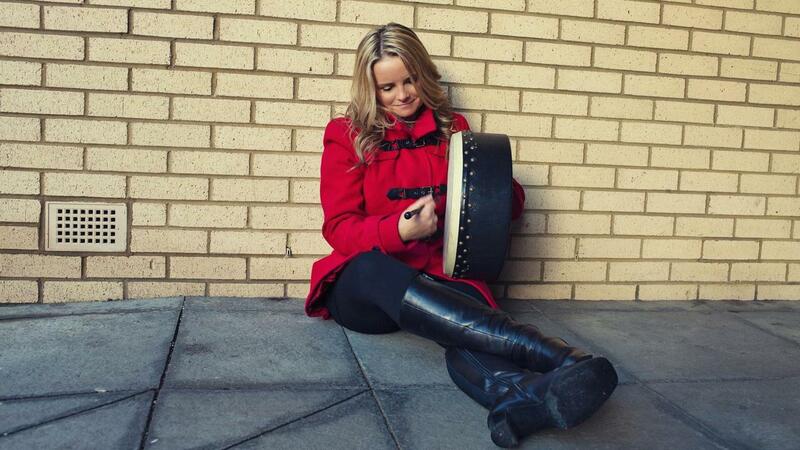 Born and raised in Cape Breton, Nova Scotia, Canada, where I was immersed in Celtic music from a young age, my passion has always been drumming. 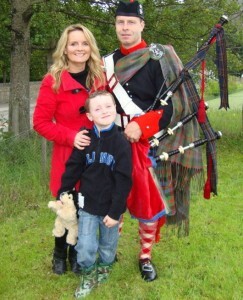 I run the Pipe Band Drumming programs at two private schools in Scotland, the Bodhrán summer course at the Gaelic College in Cape Breton and have taught through the Royal Scottish Academy of Music And Drama, and numerous music camps throughout the UK and North America. While getting the chance to teach drumming for a living was a dream come true for me, it got to the point that (because I was teaching so much) my voice was being strained to the max. and told I might need surgery. These serious voice issues forced me to look at alternatives to teaching one on one and during my journey I discovered how to teach thousands of people at the same time, even while I slept. My YouTube videos teaching the Celtic hand drum, the bodhran, are watched in every single one of the 199 countries in the world and have almost 2 million views. My online course, BodhranExpert Platinum Membership, is one of the first musical instrument online video tutorial courses of its kind that makes the student feel like I’m actually in the room with them, taking them by the hand through their learning journey. Most widely recognised for my drumming videos, I am also the force behind teaching people how to reach their global audience, speak from their core (authentic self) and how to clone themselves through video. This isn’t just information I’ve read or learned about. I’ve actually DONE what I teach. Writing is quickly becoming one of my newest passions. 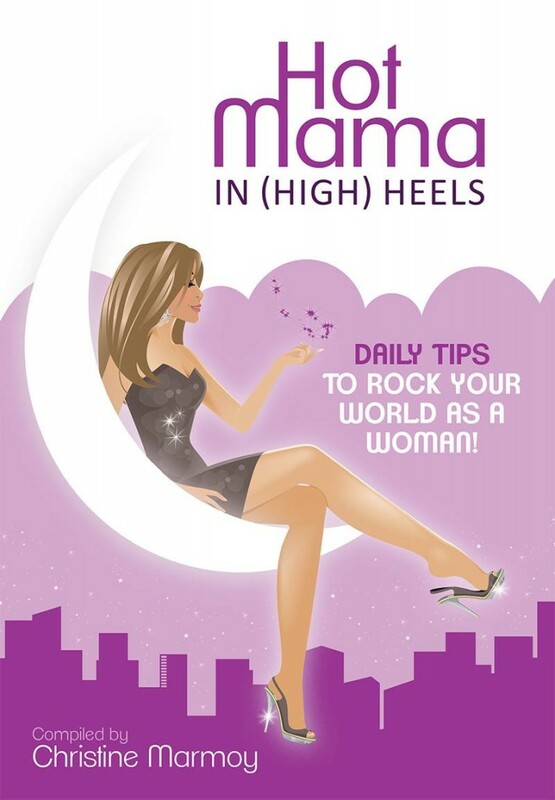 I am one of the co-authors of the International Best-Seller ‘Hot Mama In High Heels’ and currently working on a new book. Another part of my life is working as a Supportive Artist in TV and films. 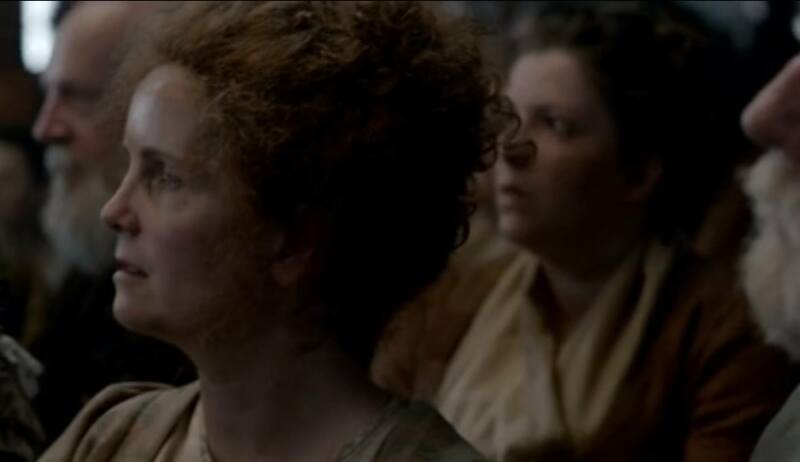 You can catch me (and my red wig) in the Outlander episode ‘The Devil’s Mark’ – Season 1 Episode 11. I live in the picturesque town of Crieff in Perthshire, Scotland with my husband of twenty-one years, Scottish musician and composer, Mark Stewart, along with our thirteen year old son, Cameron. I’ve always dreamed of living in the land of castles and now I can actually see one from my window. 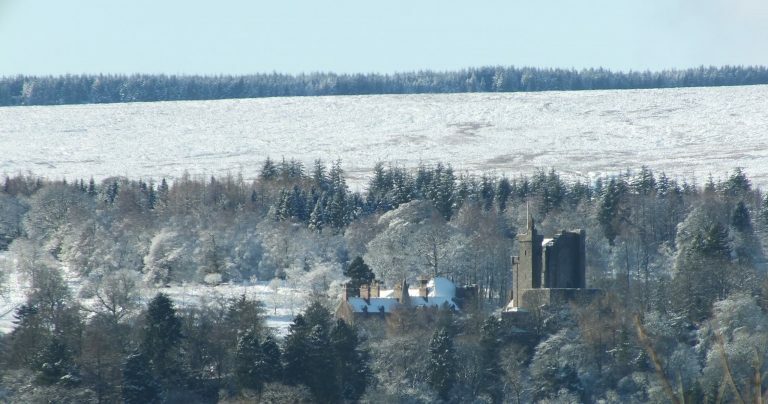 The photo of Drummond Castle was taken from our 3rd floor music room. I admit, I had to use a bit of zoom, but here’s a video clip showing a closer view of Drummond Castle and its stunning gardens (also used in Outlander Season 2).